I think that the question is what comes out for him? 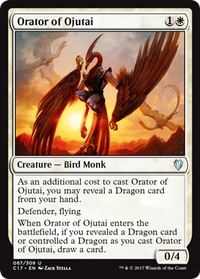 People who run Priest of Titania will probably want to keep the Visionary, but without any elf-relevant cards I think that Fblthp has more relevance to the deck by being blue and legendary. 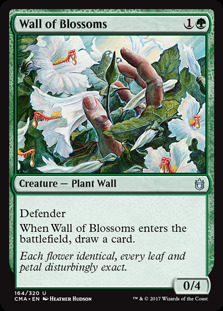 Has using Wall of Blossoms as a blocker ever felt relevant when playing against Tymna the Weaver decks? 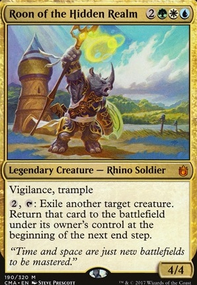 If not, Fblthp might be better because his 1 toughness means that he dies to Skullclamp. 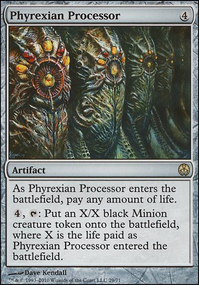 What else in the deck feels less valuable than having another cantrip creature?